One of our iPad trolleys containing 24 iPads. Welcome to Gordon Primary School! Do you volunteer in the school? Do you have any contact with children on the school grounds, other than dropping off and picking up your own children? If so, it is now a requirement in the ACT that you have a Working With Vulnerable People (WWVP) check. It is free for the public and can be obtained by visiting any ACT Government Shopfront. Click here to access the paperwork (save time by printing it out and completing it before going!). Check out the WWVP Guide by clicking here. 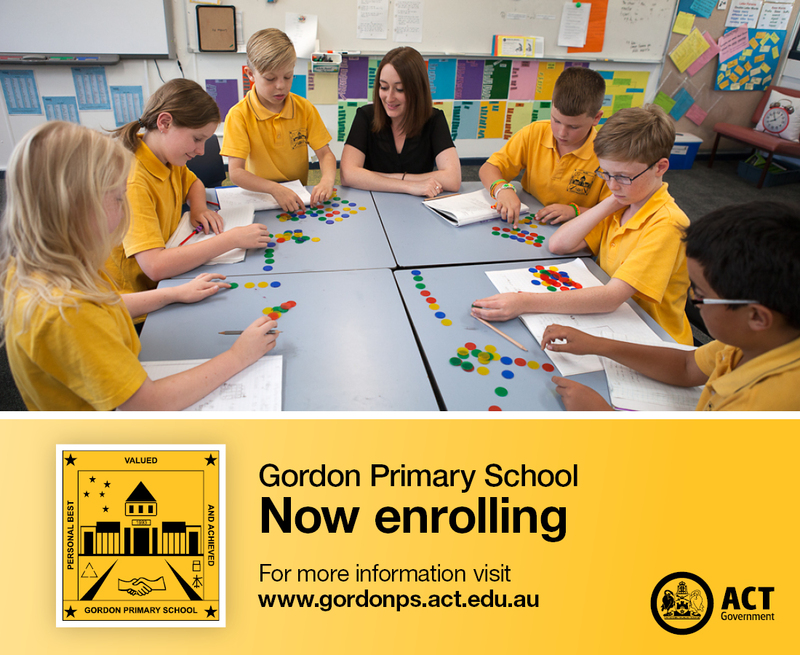 All enquiries can be emailed to info@gordonps.act.edu.au or find us on the App Store and download the Gordon Primary School App for free.